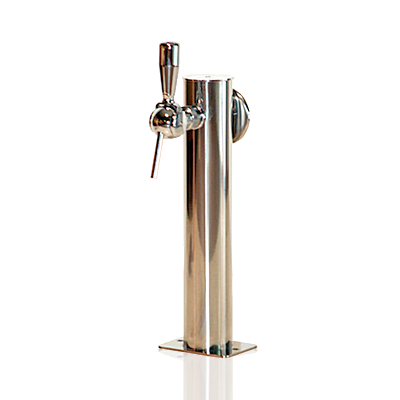 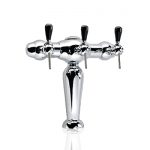 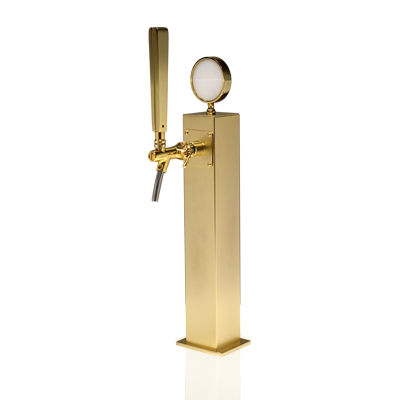 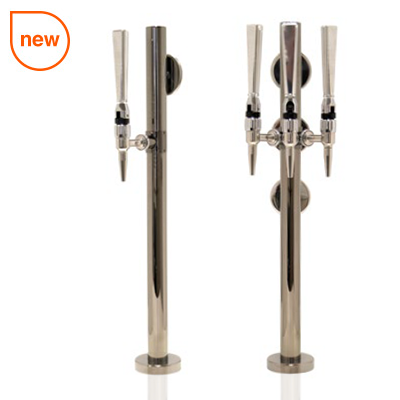 We include the Parisienne beer tower in our catalogue as it is an excellent reference in the world brewing industry. 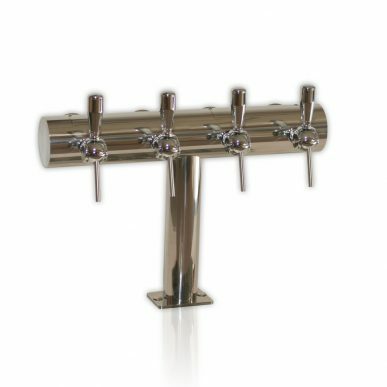 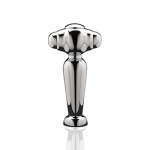 Available with different finishes. 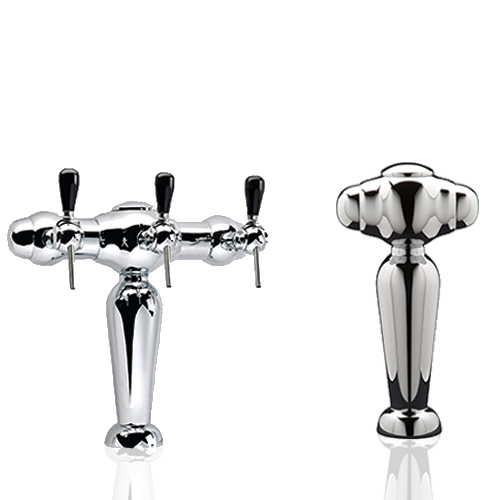 Aplimet would nevertheless recommend polished or chromed brass finishes that would perfectly match its rounded shapes, accentuating any reflections.